With the shift in focus to healthy eating, a lot many people are paying more attention to their food choices and what they munch on. While a vegetarian diet has often been encouraged, meat intake on the other hand has been shunned upon. But fish and seafood continue to be raved about for their health benefiting properties. They are in fact known as the best sources of omega-3 fatty acids, which are good fats essential for carrying out various functions in the body. Fish oil supplements are commonly prescribed, which are known to help relieve joint pain as well. 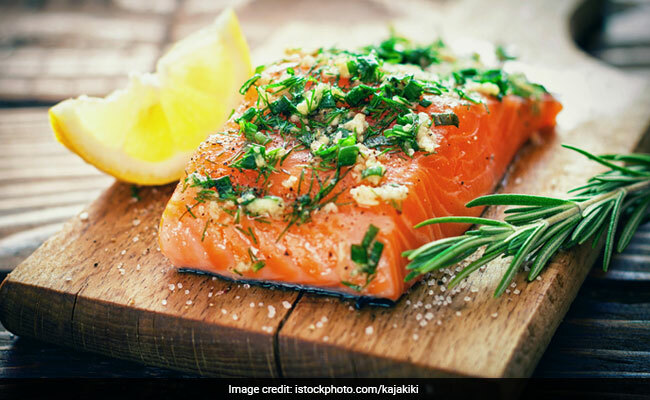 Now according to a new research, eating whole fish could also help reduce the pain and swelling of rheumatoid arthritis (RA). The scientists studied the diets of 176 people and looked at the relationship between fish consumption and disease symptoms. They found that subjects consuming fish more than two times in a week had significantly lower RA symptoms than compared to subjects who ate fish never to less than once per month. Each additional serving helped reduce symptoms even more. "Our findings suggest that higher intake of fish may be associated with lower disease activity in RA patients. With that type of improvement, we would generally expect that a patient would feel noticeably better," said lead study author Dr. Sara Tedeschi, an associate physician at Brigham and Women's Hospital, and lead author of the study in Arthritis Care and Research. However, the researchers stated that the study was just an observational measurement, one that did not prove or disprove the impact of fish on RA symptoms, but the conclusions are "clinically significant" because of the major reductions in RA symptoms the fish eaters experienced. The scientists conducted a cross-sectional analysis using baseline data from participants in the Evaluation of Subclinical Cardiovascular Disease and Predictors of Events in RA (ESCAPE-RA) cohort study. Frequency of fish consumption was assessed by a baseline food frequency questionnaire assessing usual diet in the past year. 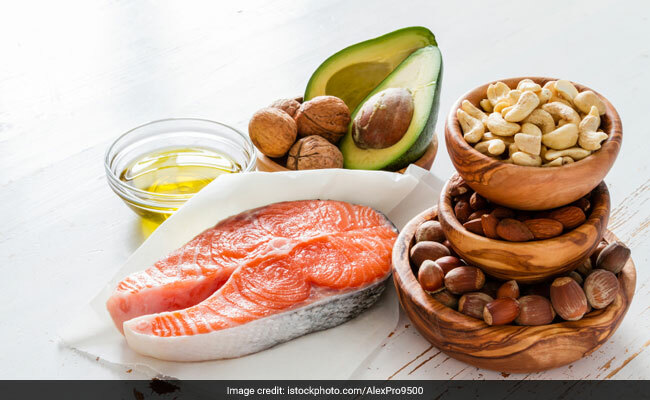 Good sources of omega-3 fatty acids in fish include tuna, salmon, sardines, raw fish such as sashimi or sushi, and grilled, steamed baked trout, sole, halibut, grouper and poke. Fried fish are known to reduce omega-3 content, and as such are not beneficial for health.